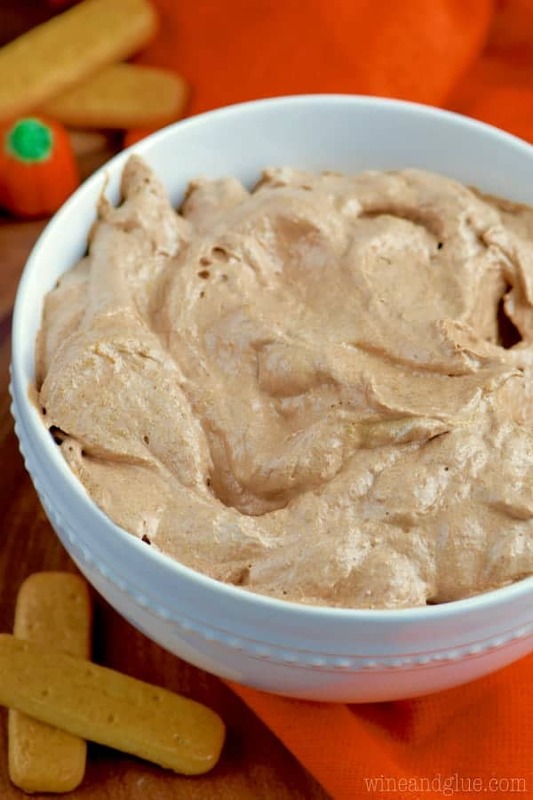 This creamy Pumpkin Nutella Dip is only five ingredients and SO delicious! 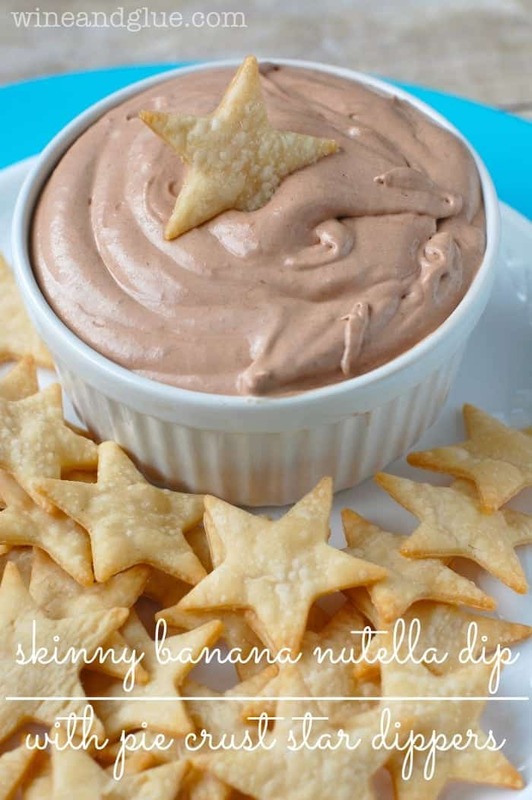 This recipe is made with cool whip and is so easy it’s perfect for a party! Over the weekend we did Al’s Run for Children’s Hospital. A huge charity run/walk that raises money for the hospital where Elliot was born and spent the one week of his life. Even that first year, just after he had died, we did that walk in his honor, making this the fourth year that we have done it. I’ve written before about doing Al’s Run and how hard it is. There are thousands and thousands of people walking for kids. Some living and some not. Names on shirts. Little tiny hand prints that are next to names and dates on people’s backs. It’s hard. And the fact that it typically falls the week after the anniversary of Elliot’s death doesn’t really help. But it feels important to do. It’s hard to explain, but it really feels important to do this for Elliot. The great thing about the walk? We have so many amazing friends and family who come out and do it with us each year. A big pack of us with Elliot’s name across our backs. Little backs, who belong to Elliot’s siblings and cousins and dear sweet friends, walking in his memory. So even though it’s so hard and each year days before Al’s Run I yell at Nathan, “THIS IS THE LAST YEAR WE ARE DOING THIS! !” After the run, I always feel ready to plan next year’s because of how much love and support we feel from those in our lives. This wonderful people who will always remember Elliot, and maybe more important to me, will always remember what we went through and are continuing to go through in losing him. 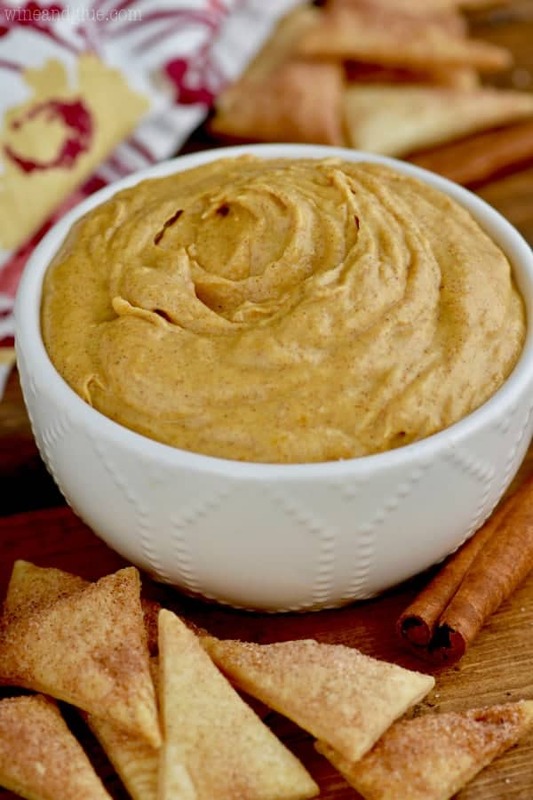 This comes together super easily, and is totally perfect for fall get togethers! The other great part is that it is easy on the waistline! 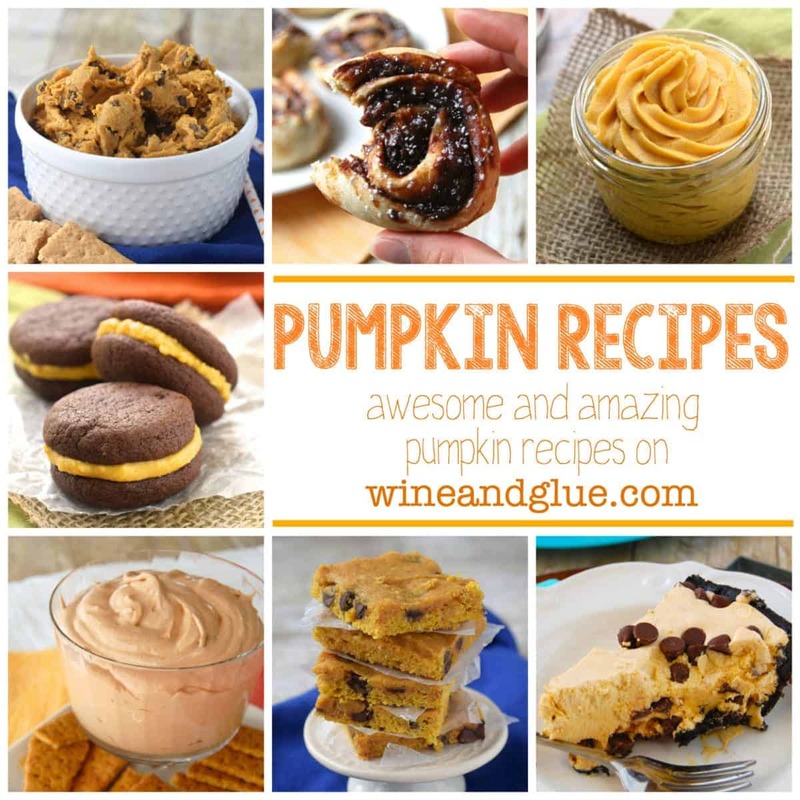 The base is a low calorie Cool Whip, and the mix in of pumpkin is pretty healthy too! The Nutella . . . let’s just not think too hard about the Nutella. Added 2016: This was originally made with just Cool Whip, Nutella, and Pumpkin. But I decided right before making the video for this post that it would be awesome with some spices! So I added some cinnamon and nutmeg, but you could totally enjoy it without! 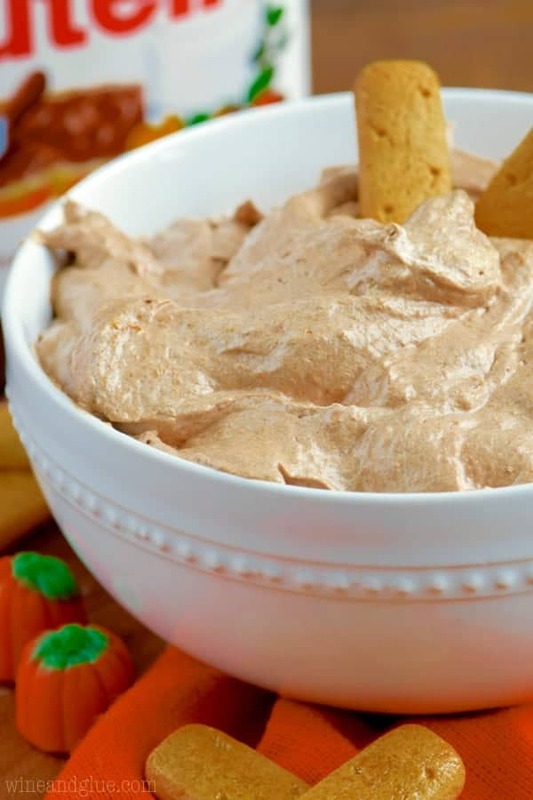 Combine the Nutella , cool whip, pumpkin, and spices until fully combined, and serve with crackers or apple slices. I adore this Pumpkin Pie Crunch! I love that I can have this Pumpkin Pie Smoothie for breakfast! I absolutely need this Pumpkin Spice Coffee Creamer! 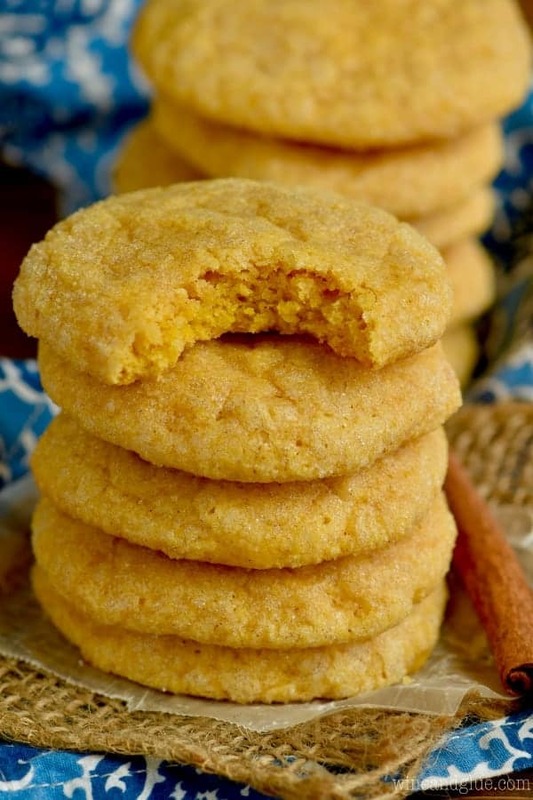 Ooooohhhh this sounds so light and fluffy and perfect for fall! You are on a Pumpkin roll Lisa! And I have more to come, Julie!! I am going to need a 12 step program by the end of October! So glad you guys were there too, Cathy! What an amazing dip! I need this in my life for sure. And what an amazing cause – I wish I could run it with you! I wish you could run with us too! Thanks Dorothy! Awww, thanks Jen! I wish you could run with us too! Oh my goodness this looks delicious! I wish I lived closer to you so I could run for your cause. And eat this dip. This looks so delicious! 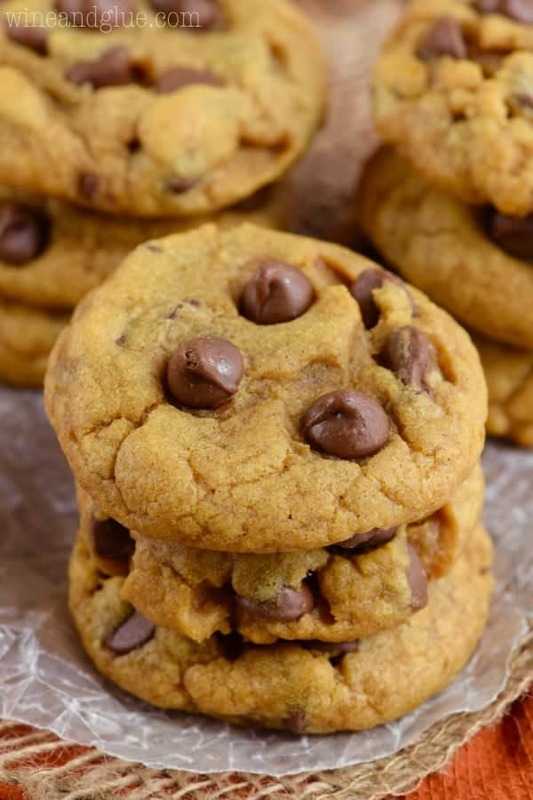 And so easy… my kind of recipe 🙂 Thanks for sharing!! I had no idea the words Pumpkin and Nutella existed in any skinny form. Pinning this! I wanted to tell you that you’re a wonderful, brave woman. I read Elliot’s story and I cried and cried and cried… I wish I could also join you in your walks, or just be there to hug you. Thanks for being an inspiration. Hugs. Oh, that you so much Saray! Sending hugs your way Lisa! You are such a brave and amazing woman. Totally drooling over this dip BTW. Amazing! Pinned! It’s so amazing that you do the event every year, even though it’s hard to get through it. You are crazy strong, Lisa. Sending hugs and all. Sorry but even the smell of hazelnuts turns me green. Not a fan of Nutella at all but you folks enjoy. It taste like something out of my dogs food bowl. DELICIOUS!!! Well this might be the strangest comment I’ve ever gotten. I can’t tell if you liked it or didn’t. This dip is calling my name! I know I could eat a whole bowl of it! YUM! Wow! This sounds like heaven in a bowl! 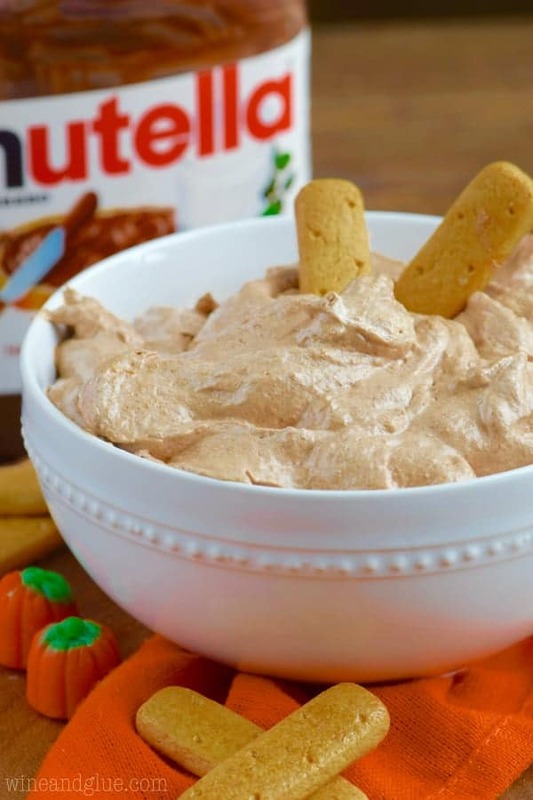 Anything with nutella sounds good but nutella and pumpkin sounds like a killer combo!